Lana Popham's 2009 Campaign: Thank you Guy! 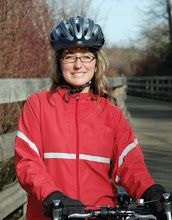 PROMINENT EVIRONMENTALIST ENDORSES LANA POPHAM FOR SAANICH SOUTH! 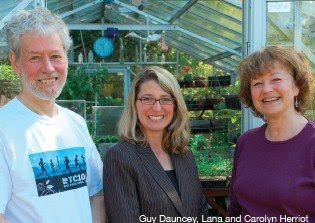 Guy Dauncey, the award-winning author of Stormy Weather: 101 Solutions to Global Climate Change and President of BC Sustainable Energy Association today endorsed Lana Popham for Saanich South in his widely read publication EcoNews. Dauncey wrote: "Lana will be a great advocate for agriculture and organic farming in BC, and a strong environmental presence in the Legislature."